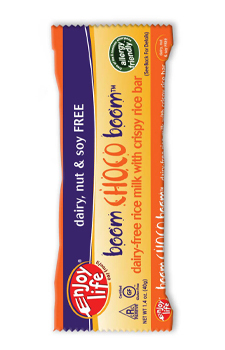 Introducing, one of the most allergy friendly bars I have probably ever eaten. 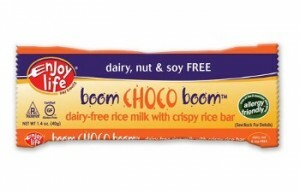 Enjoy Life sent me some of their boom CHOCO boom bars to try for free, one being the dairy-free rice milk with crispy rice bar. 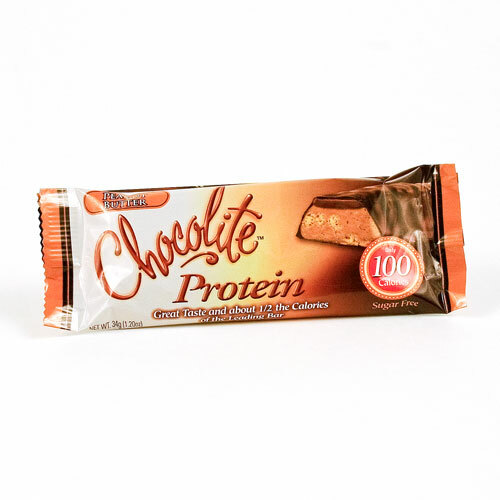 This bar is soy free, dairy free, nut free, gluten free, and according to the back of the wrapper, “they contain NO: wheat, dairy, peanuts, tree nuts, egg, soy, fish or shellfish. 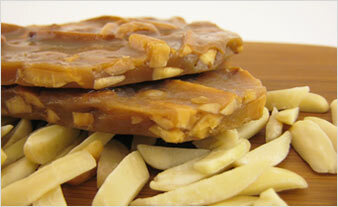 Also made without casein, potato, sesame, and sulfites”. How’s THAT for a chocolate bar? So of course, I was a bit iffy to try it. I mean, milk chocolate is usually what I eat and like, and this bar had NO dairy? Hmm..
Sweet, creamy, delicious. This has no dairy? I would have never known! A great chocolate flavor, a great milk chocolate flavor (minus the milk of course), and really good. There weren’t a ton of crispies in it, which I actually liked because I feel as if sometimes the add-ins take away from the actual chocolate. But the crispies themselves tasted like white rice crispies, and left a little bit of an aftertaste. Overall, 4 stars. Delicious! I think that anyone might like this bar, and it’s great that it caters to people with special dietary needs. It is a bit high in saturated fat (10 grams per package), and sugar (16 grams per package), but then again, it is candy, and probably not meant to be eaten every day. 1 package is 220 calories, 15 grams of fat, 22 grams of carbohydrates, 1 gram of fiber, 16 grams of sugar, and 1 gram of protein. Evaporated Cane Juice, Non-Dairy Cocoa Butter, Natural Chocolate Liquor (non-alcoholic), Rice Chips (rice flour, rice bran, raisin juice concentrate, honey, salt), Rice Milk Powder (rice syrup powder, rice starch, rice flour, salt, carrageenan), Salt. 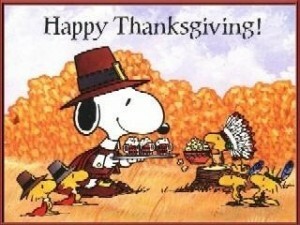 Hopefully I’ll get to watch Charlie Brown Thanksgiving tonight! It’s almost Thanksgiving, the big turkey day! How about instead of eating a turkey this year, someone brought a TOFURKY Vegetarian Feast to try? Well, I got offered a coupon to try the Tofurky Vegetarian Feast for free, and thought, Why Not?. I happen to be fond of vegetarian products, so I thought I would give this a try. I also asked a friend of mine to try it, who happens to be a meat eater. This feast comes with 1 Tofurky with stuffing inside, a gravy, and Amy’s Kitchen chocolate cake (Yes! I finally get to try the chocolate cake from Amy’s!) and “wishstix” (wishbone). It said on the cover that it “serves 6” people, but when I opened the box it looked rather small. “Vegetarian feast?” I thought. Compared to the Turkey we usually get every year, this looked like a vegetarian snack. Stuffing-stuffing was pretty good. It was kind of pasty and dry, and looked like rice pilaf with bread in it. I wish it was a little less dry, but good nonetheless. I actually wish there was more than what was given. Gravy- before cooking the gravy, it looked piecy and lumpy, almost. After cooking it, it was smooth, tasty an had a rich flavor. Good gravy! Wishstix- well. I really did not like this part of the meal. It was very chewy, hard to pull apart, and tasted like teriyaki. Not my kind of flavor. Lastly, the TOFURKY- At first bite, I thought this was pretty good! It was a bit salty, but wasn’t dry at all, and had good flavor. It was chewy and went well with the gravy (I used applesauce as well, which I really enjoyed). However, halfway through the meal I had to kind of stop eating the Tofurky. It was too salty for me, and too much all at once. One-sixth of the Tofurky had 42 grams of protein! I was certainly impressed with that. 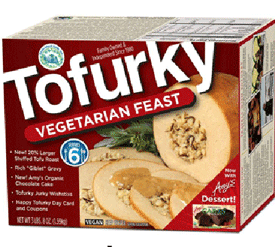 Tofurky Roast with Stuffing- 1/6th roast & stuffing is 300 calories, 7 grams of fat, 620mg of sodium, 16 grams of carbohydrates, 3 grams of fiber, 1 gram of sugar and 42 grams of protein. Tofurky Gravy- 1/4 cup has 50 calories, 3.5 grams of fat, 30 mg of sodium, 3 grams of carbohydrates, 1 gram of fiber, 3 grams of sugar and 3 grams of protein. Amy’s Kitchen Chocolate Cake- 1 slice (55g) has 170 calories, 6 grams of fat,130 mg of sodium, 27 grams of carbohydrates, 1 gram of fiber, 16 grams of sugar, and 2 grams of protein. Wishstixs- 1/2 of a piece (3g) has 10 calories, 0 grams of fat, 25 mg of sodium 1 gram of carbohydrates, 0 grams of fiber, 0 grams of sugar and 1 gram of protein. 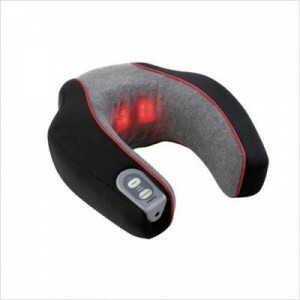 Dont forget this TOTALLY AWESOME Giveaway ends tomorow! What better than soup on a cold, windy day? That’s all I was craving one night last week. It was cold, windy, and I just wanted something warm and soothing! So, I popped this bowl of soup in the microwave, grabbed a side of vegetables, and had a light meal. It smelled delicious coming out of the microwave, and looked awesome. Creamy, thick, and just “mmmm”. It had a cream based taste, slightly salty but not too bad. The clams were kind of chewy, but I always think clams are chewy, so I guess I would say that they were a typical clam texture for me : ) . The bits of potatoes soft and fluffy, and overall a great soup. A few things, however, I did NOT like. 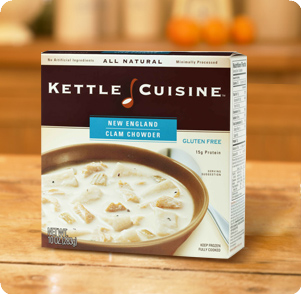 One of them (the major one) was that this soup has 18 grams of fat, with TEN of it saturated, and .5 TRANS fat! While I did look at the ingredients and did not see any partially hydrogenated or fully hydrogenated oils, I will assume this is naturally occuring trans fat. Naturally occuring or not, not my favorite type of fat to eat. The second thing I didn’t like was that every now and then there was this gritty kind of texture. Kind of like when I go to the beach and have a sandwich and some of the sand inevitably ended up in the sandwich and you bite down and it has that sort of “gritty” texture. It wasn’t too bad, but as I was eating I noticed it a few times. On the positive side, the taste was awesome, nutritional facts were OK, but it was actually quite satisfying, and kept me full with 15 grams of protein per serving. This is also GLUTEN FREE! Overall, 4 stars. 1 bowl is 330 calories, 18 grams of fat, 800 mg of sodium, 26 grams of carbohydrates, 1 gram of fiber, 6 grams of sugar, and 15 grams of protein. 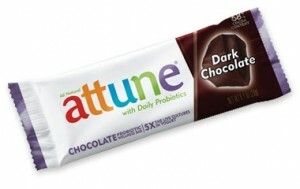 Well, Attune makes Probiotic Wellness Bars in a variety of flavors, including the Dark Chocolate variety. I read the package, which said it had “5x the live cultures in yogurt” and “was an excellent source of calcium”. I also noticed that this bar (20 grams) had 3 grams of fiber and only 80 calories. How’s that for a piece of chocolate? I tasted a piece, and, whew! This bar is bitter! I normally like milk chocolate (and I love white chocolate as well! ), but occasionally I’ll have a piece of dark chocolate. This particular dark chocolate was rather bitter at first, and then as I let it melt in my mouth, the bitterness was toned down a little, and a more creamy, slightly sweeter chocolate emerged. Overall, 3 stars. 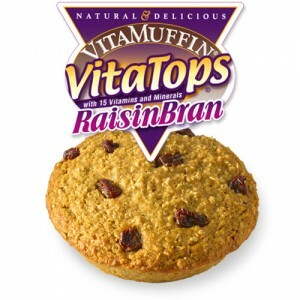 I love that it has probiotics in it, is only 80 calories, and has both calcium and fiber, but it was a bit too bitter for me. I would have preferred it to be a bit sweeter as well.